Less than three months after opening, the Eat to Live Food Cooperative has closed in order to restructure and hire a new general manager. The 3,000-square-foot grocery store closed after the Dec. 17, 2013, annual membership meeting. 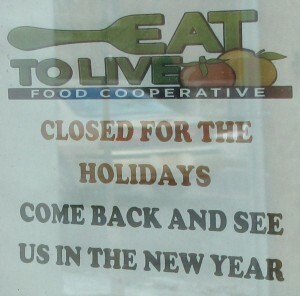 Sign currently hanging at the entrance of the Food Co-Op. “We need to regroup and take care of what needs to get in order,” said Shirley Rowser, who is maintaining the role as co-op president even though her term is up. She says she will stay on month-to-month to help the board get through this transition time. One concern the board will be tackling: to have EBT (Electronic Benefit Transfer) food stamp benefits accepted by the store. The application for EBT was canceled in November and “now we have to start the process over,” Rowser said. It can take up to 45 days to process a merchant application to accept EBT benefits, according to the United States Department of Agriculture, Food and Nutrition Service (FNS) website. Once received, an application is reviewed for accuracy, FNS conducts a background check for past Supplemental Nutrition Assistance Program (SNAP) history and evaluates a store for eligibility. Rowser said the delay in obtaining EBT benefits is one of the main reasons for the closing. Another issue is the loss of the general manager, whom Rowser said was terminated in November. She said concerns with his performance were raised when the board reviewed the operating budget. He described his role as an “information collector,” and said the board had full decision power. 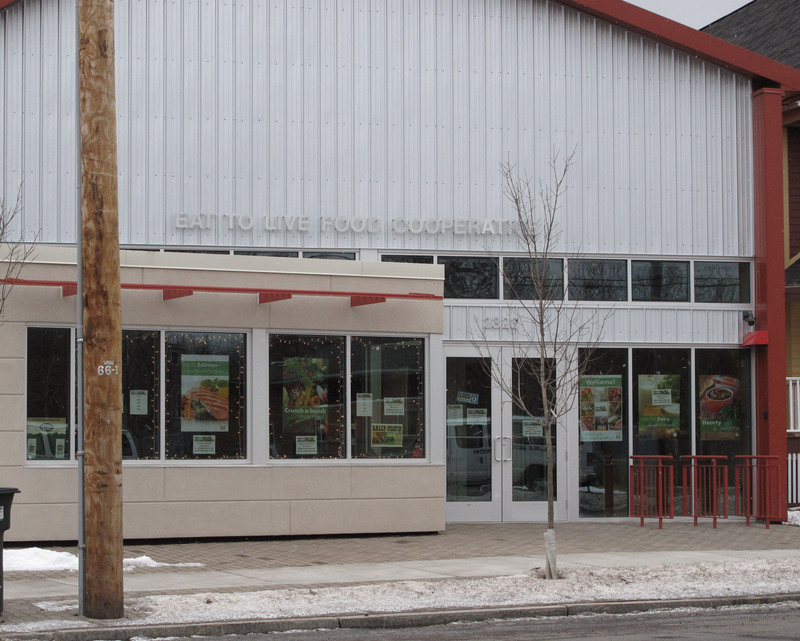 Currently closed, the Food Co-Op, located at 2323 S. Salina St., hopes to reopen once it can accept EBT benefits. At the food co-op’s annual membership meeting held last month Rowser said the board announced the decision about temporarily closing. 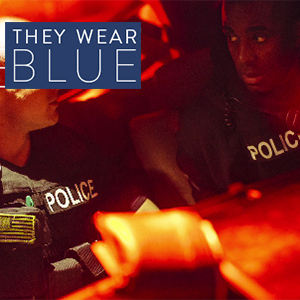 All members received a letter in the mail inviting them to attend. No vote was taken to determine the closing, but Rowser says a quorum of members was present and their input was taken into consideration. The food co-op is located at 2323 S. Salina St. and held its grand opening Oct. 15, 2013, with support from The Southside Community Coalition and Syracuse University’s South Side Initiative. The community grocery store stocks healthy food and produce from local farms and distributors. Membership to the co-op is a one-time $100 lifetime fee, and monthly payment plans are offered. The fee may be broken up into $10 increments with an additional $5 service fee applied, but membership is not required to shop there. Rowser said the board will meet during a closed meeting next Tuesday, Jan. 14, to begin a restructuring plan, and she hopes the store will be open later this month. “We are going to be back open,” Rowser said.